The fishing village of Scalloway on Shetland is set to have its image and landscape revamped. 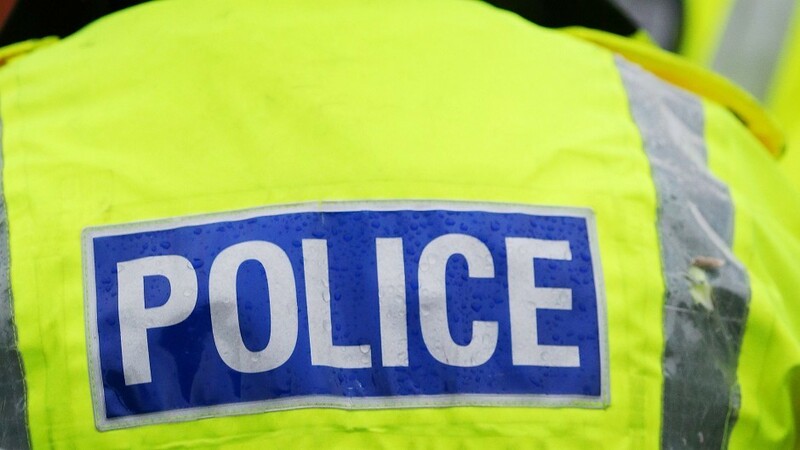 The body of a missing man has been found in woods near the Easter Ross town of Alness. Concern is growing for a man from the north of England believed to be missing in the Highlands. Police are continuing to hunt for an English man who has disappeared after travelling to the Highlands. 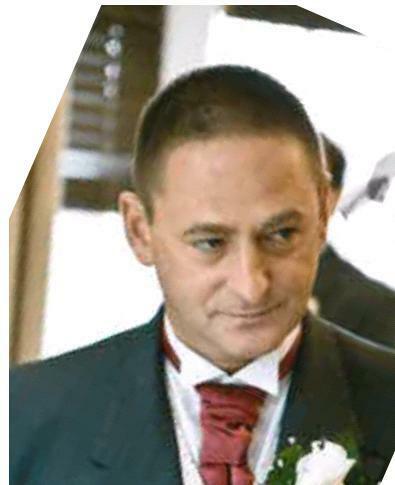 Police in Wakefield are appealing for help to trace a man believed to be missing in the north of Scotland.